The University of Nebraska-Lincoln's School of Natural Resources will host "Game Birds of the World" from 1-4 p.m. Sept. 20 at Hardin Hall, 33rd and Holdrege streets. 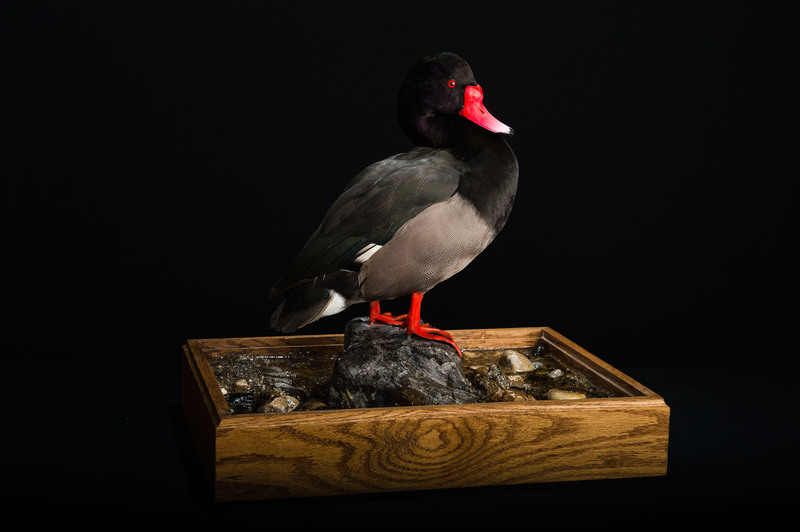 The exhibit features a taxidermy collection of more than 160 birds from across the world. The event is free and open to the public and free parking will be available. 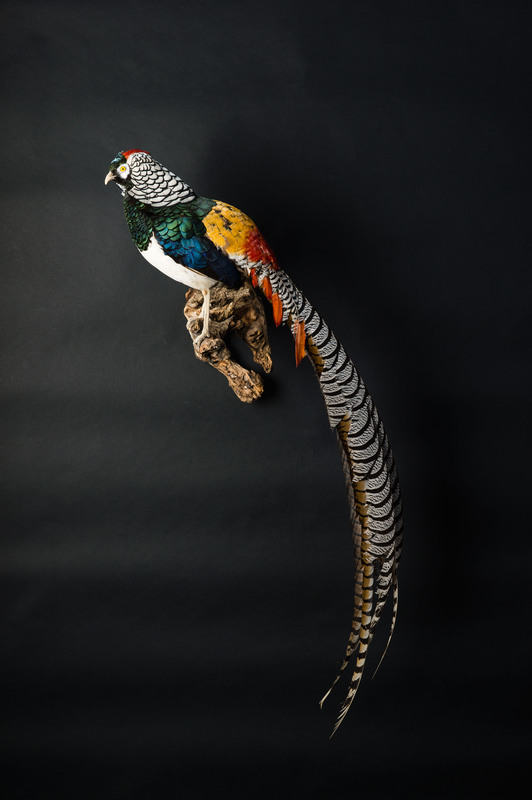 "This remarkable collection of ornithological specimens is a gift of Everett C. 'Buzz' Madson, a graduate of UNL, to the University of Nebraska State Museum in honor of Paul Johnsgard, emeritus professor in the School of Biological Sciences," said Trish Freeman, professor and head of the Biodiversity Laboratory of Zoology at the museum. The birds hail from virtually every corner of the globe, from the prairies of Nebraska to the Andes of South America to the woodlands of equatorial Africa. "I have spent nearly 50 years among museums and natural history collections both small and large," Freeman said. "Never before have I seen birds so beautifully and thoughtfully arranged in such natural, graceful poses and, importantly, protected from dust and damage to the feathers." The collection is now an official part of the NU State Museum's Biodiversity Laboratory of Zoology. The specimens are on loan to the School of Natural Resources and on display throughout Hardin Hall. "(Madson) has visited the building and I am not certain he had ever seen them displayed in a space as large as Hardin Hall -- it is a magnificent sight," Freeman said. "It is my sincere hope that he, his family, friends and any who are interested in the natural world and its beauty will enjoy this wonderful gift to the university."